We are pleased to announce that Cosworth – the world-renowned performance engineering and manufacturing group – has retained Sine Qua Non to support its global PR activities. 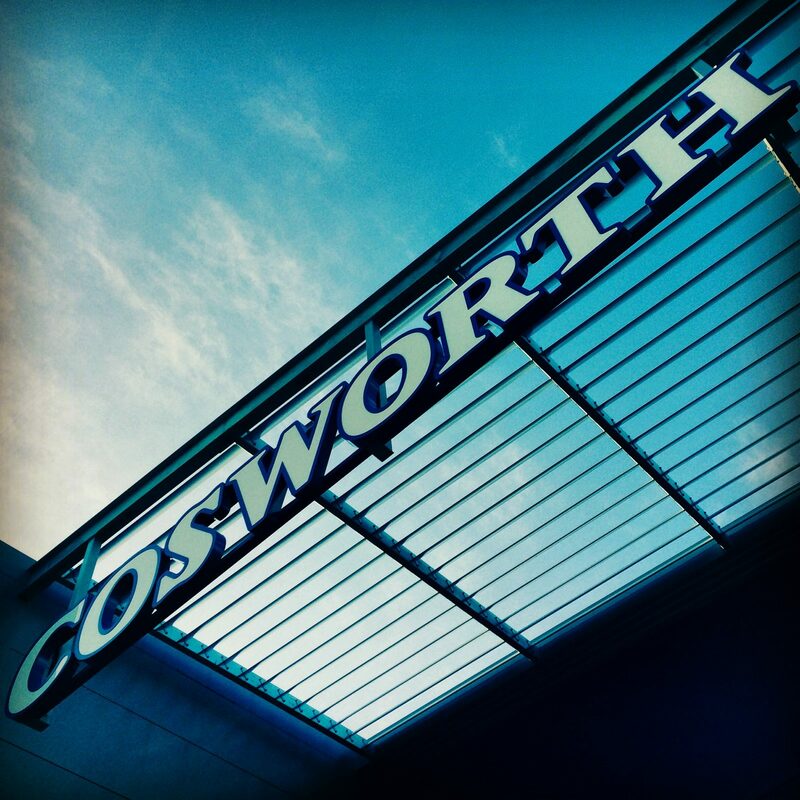 2015 is a key year for Cosworth as it marks 50 years since the opening of its existing Northampton facility and will see the opening of a new Advanced Manufacturing Centre. 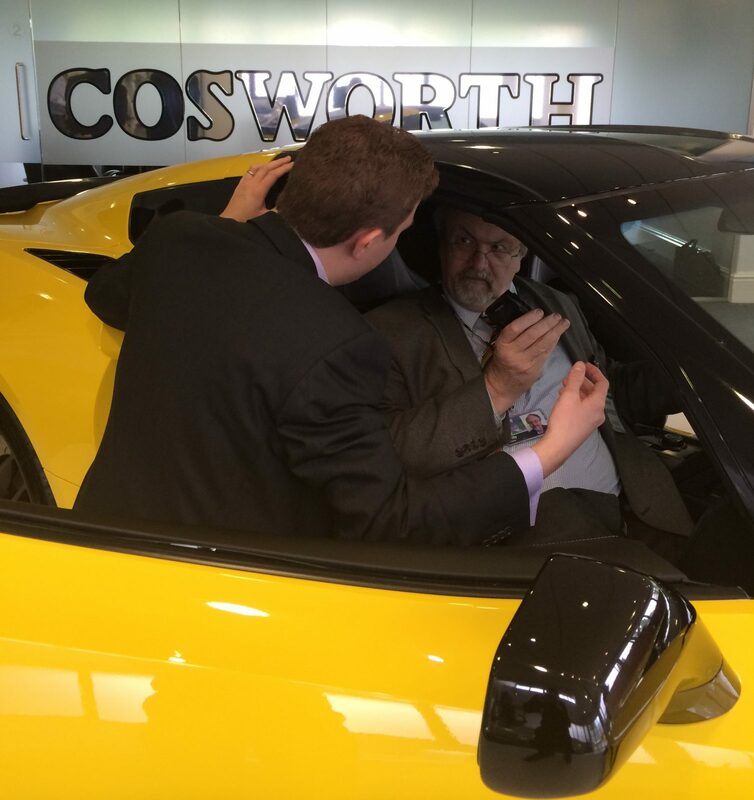 Sine Qua Non will support Cosworth in the official opening of the factory later this year but our wider remit is to drive awareness of Cosworth Group globally through PR and digital communications. The brief is to position Cosworth as the ‘go to’ partner for high performance automotive OEMs across the company’s core proposition of engine and powertrain manufacture, electronics, motorsport, as well as promoting its new aftermarket strategy.